Christie Graham, Broker Associate Donating 3% of EVERY commission check I earn toward the animal shelter of your choice...!!! 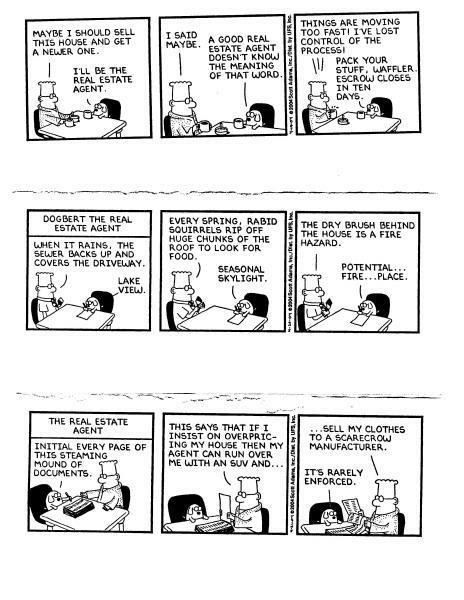 Home | Featured Listings | Home Search | Home Evaluation | Calculators | Buying | Selling | About Wisconsin | For Buyers | For Sellers | About Me | To Make You Chuckle | Great Dilbert clips | GREAT LENDERS!!! | GREAT CONTRACTORS! | Estate Sellers | THANK YOU NOTES!